Play "Long Train Runnin'" by The Doobie Brothers on any electric guitar. Bass included. This song includes a new Authentic Tone. 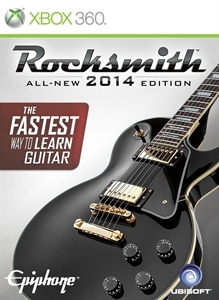 NOTE: Rocksmith® 2014 game disc is required for play. Music credits available at www.rocksmith.com. Music Downloads Not Rated by the ESRB.